Three people have been arrested in Manchester after a “significant quantity of drugs”, a firearm and explosives were found in a van. At around 8.45pm on Wednesday 30 January armed officers from GMP’s Specialist Operations Team stopped a vehicle as part of an investigation into organised crime on Oldham Road near to the junction of Droylsden Road in Newton Heath. A house has also been searched on Hopgarth Walk in Newton Heath as part of the investigation. Two men, aged 51 and 54, and a 51-year-old woman were arrested on suspicion of possession of a firearm with intent to endanger life, conspiracy to supply class B drugs and possession of explosives under the firearms act. Superintendent Mark Dexter from GMP’s Specialist Operations team said: “First of all I would like to thank the public for their patience this evening as we continue to deal with this incident. 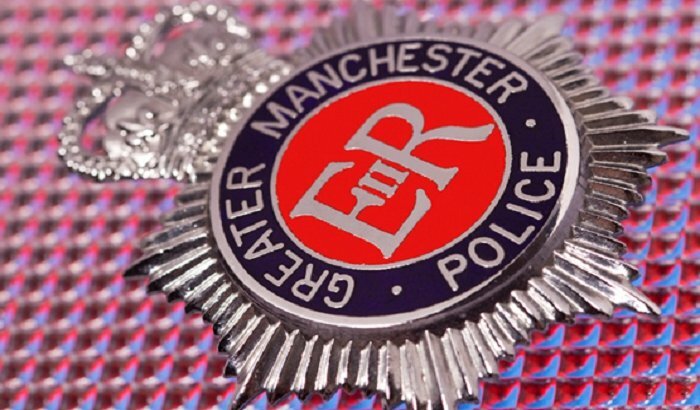 “These arrests form part of a wider investigation into the supply of drugs and organised criminality in Manchester and we are incredibly pleased that the operation concluded safely. “Thankfully no one was injured this evening, but when guns and explosives are involved the risks to officers and members of the public can be so great. “The three suspects are now in custody and will be questioned by police in the coming hours.